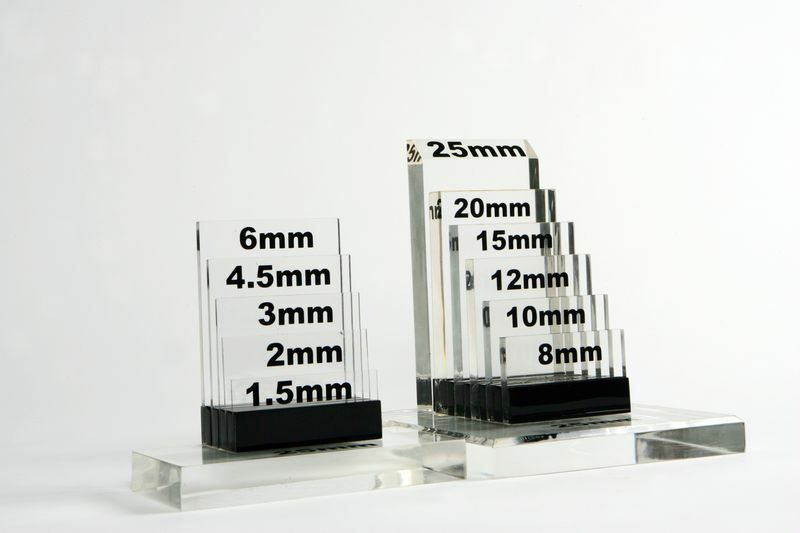 Cut To Size acrylic sheet, is available in a wide range of variants. 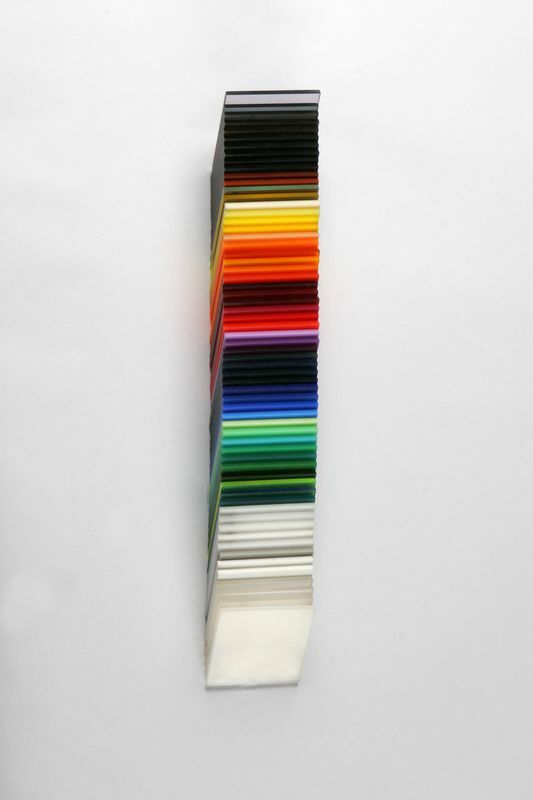 Available in cast and extruded sheet, we can supply Acrylic in a wide range of sheet sizes, cut to size acrylic panels, shapes, thicknesses, colours and textures. 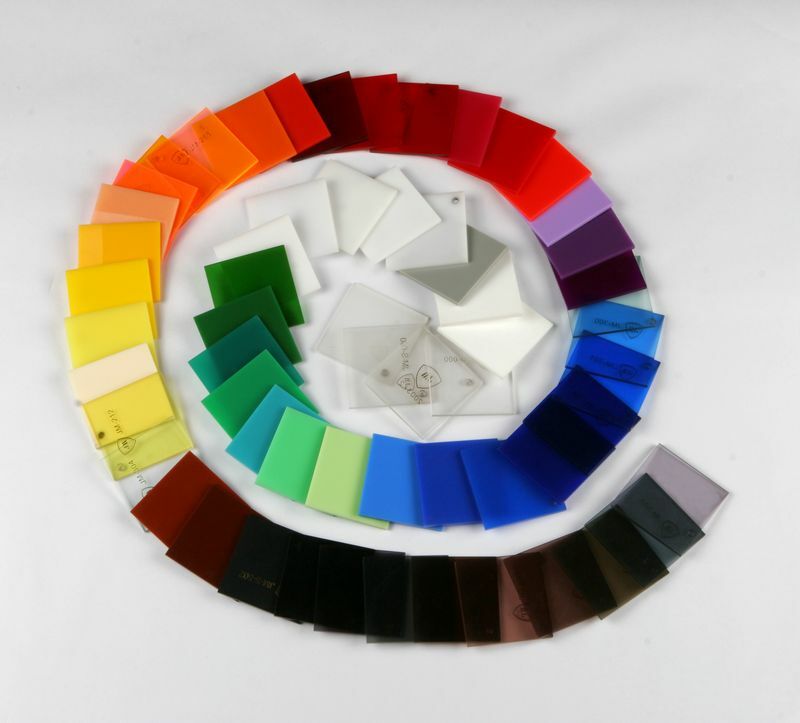 acrylic sheets also offers exciting effects such as gloss, matt, frosted & fluorescent. 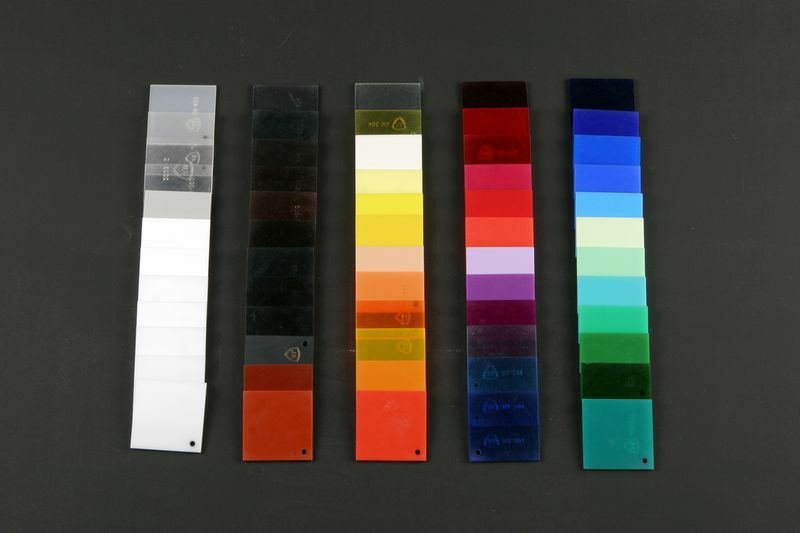 Acrylic (acrylic & other branded acrylic) can be cut in several methods. In our factory complex we have all process available to give you the best possible finish. These methods include panel sawing, CNC routing and laser cutting. Computerised beam, panel saws and computer numeric control routers can produce any size or shape you require in any quantity, no job too big all small. Acrylic is extremely versatile and can be used in applications as diverse as signs, POS, visual communication, window glazing, acoustics, design, architecture, furniture, kitchen and bathroom splashbacks - the list is almost endless. What are the advantages of using acrylic sheet? Standard sheet size is 22440mm x 1220mm from which we can cut to size your required shape. We also stock 3000mm x 2000mm sheets.